Hot foil stamping is one of those super cool special print finishes that every art / graphic designer wishes to use in their projects. 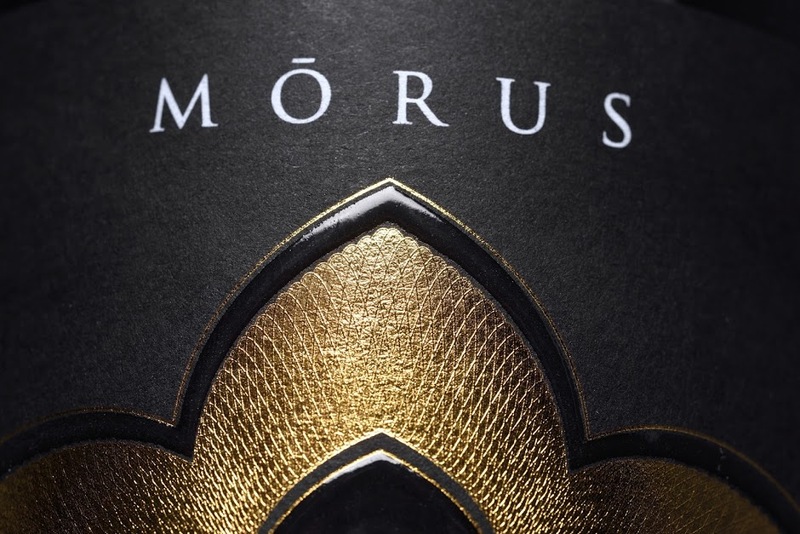 It’s often combined with embossing / debossing to transfer metallic foil to the print stock with the use of a heated die, which leaves the designated portion of the design covered in a shiny reflective material. 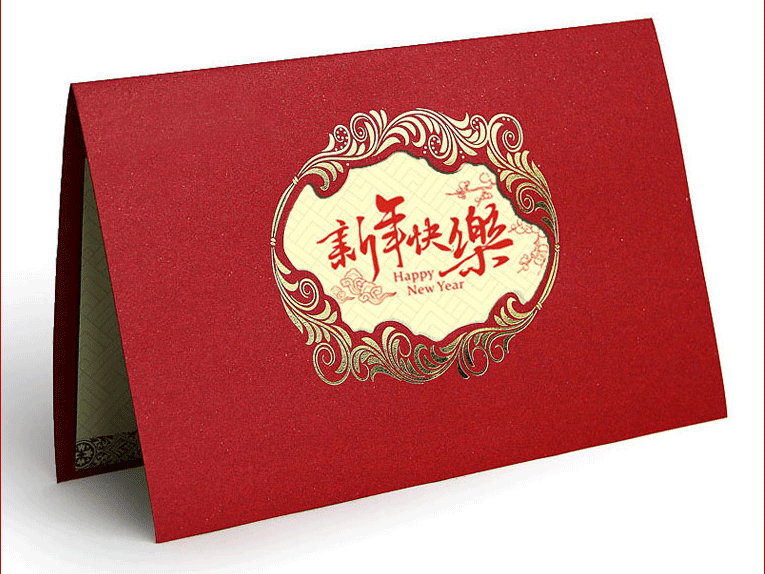 Hot stamping is extremely suitable for packaging products, including retail boxes, wine labels, Chinese New Year red packets, greeting cards and even promotional items like brochures and fliers. Clamshell press: This press closes like a clam, sandwiching the foil between paper and die. This type of machine typically has a small footprint with a lot of pressure. It is also easy to switch dies, switch foils and change your set-up (make-ready), making it a good option for small runs. If you’re around foiling long enough you’re bound to hear Kluge. This is the most popular clamshell foiling press and is almost synonymous with clamshell hot stamping press. Straight stamp press: Bobst, Thermotype, Kensoll-Franklin and other brands are straight stamp presses. The die comes straight down with paper being fed in and out of the stamp area. Because of the straight path of the paper, these are faster than clamshell presses. But typically, the set up time is longer. So for long runs, these are typically better than clamshells. Roll press: A roll press is similar to an offset printer, except instead of using ink, it uses foil. This press uses a die mounted on a roller. Paper, either on a roller or in sheets, is fed through and impressions of foil are rolled onto the design. This is the fastest of the three press types, but the dies are far more expensive and the set up time is far longer. So really, this method is used for things that have huge (in the hundreds of thousands or millions) run quantities. Metallic Foil – This is what most people refer to simply as foil. The foil has a metallic look and almost all foil suppliers will carry common metal colors, such as silver, gold, copper and bronze. However, metallic foils also includes colored foils, such as metallic blue, red, green, etc. Pigment Foils – These are foils that are either matte or gloss colors, but have no metallic sheen. Their primary use, when it comes to graphic design, is where you have a product that won’t be printed but still requires some graphics. For example, you may be making a black packaging box. Rather than print black, you are using a black paper. This means inks printed on it won’t appear. So you use a white pigment foil to put the name of the product on the box. Pearl Foils – These are foils that are transparent/translucent and have a pearlescent shine. You will commonly see these on wedding invitations. They do add some color, but are primarily used to give a shine to some element of your design. Holographic Foils – These are foils that have a “rainbow” effect, similar to the back of a CD or DVD. As light shines on the foil, it is reflected back in a rainbow of colors. Also in the category of holographic foils are those that have a holographic pattern in them, such as a repeating starburst, dot pattern, etc. As a creative agency in Singapore that handled multifaceted branding needs from our clients across the region of ASEAN, we have tried several hot stamping printers in Singapore and Malaysia and there is none that we particularly love but this. 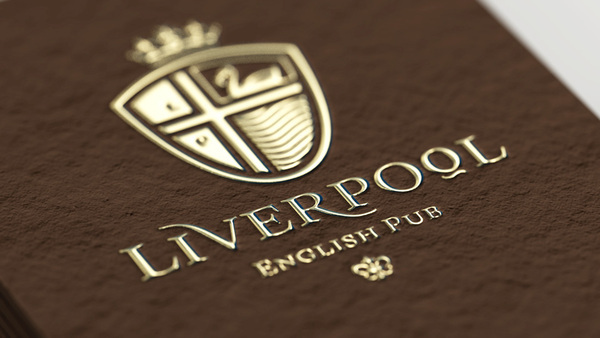 It is the quality in service and printing that caught our attention. 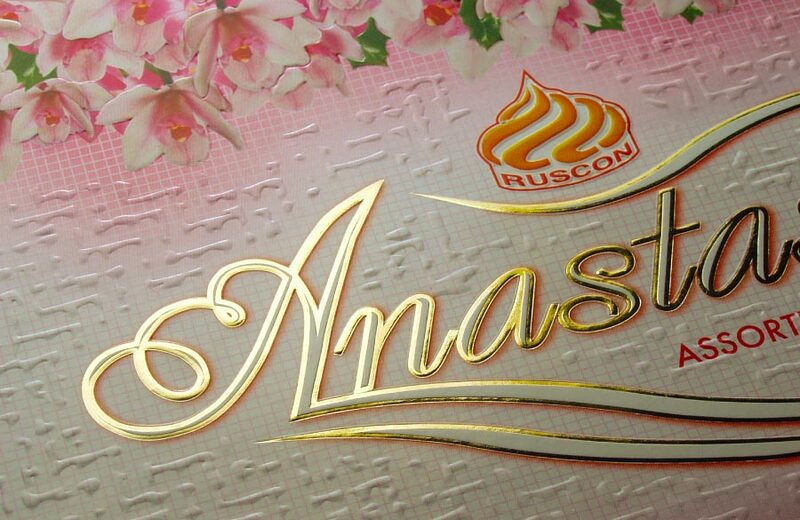 They have been around for over 20 years and they are really specialized in hot foil stamping which makes them one of the very best printers around in this niche since there are not many printing companies do that anymore in these days.